Zayn Malik on leaving One Direction: "I want to be a normal 22-year-old"
MANILA, Philippines - "I am leaving because I want to be a normal 22-year-old who is able to relax and have some private time out of the spotlight." This is the major reason of Zayn Malik, one-fifth of the worldwide popular British boy band One Direction as he officially left the group on Thursday. ""My life with One Direction has been more than I could ever have imagined. But, after five years, I feel like it is now the right time for me to leave the band. 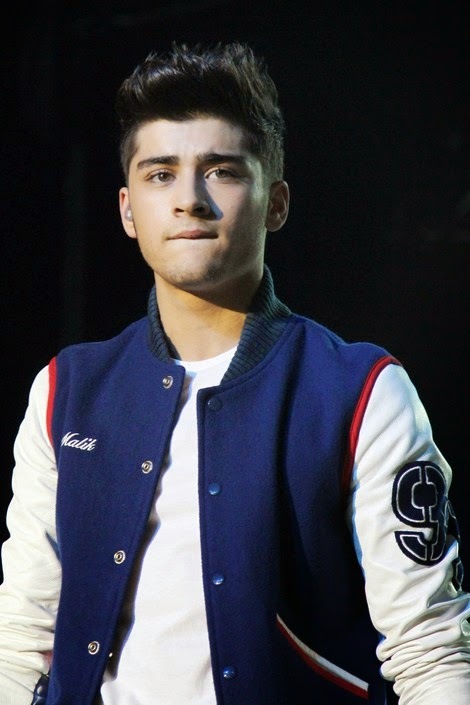 I'd like to apologise to the fans if I've let anyone down, but I have to do what feels right in my heart," Zayn said. Zayn will leave other four members of the band which includes Louis Tomlinson, Liam Payne, Harry Styles, Niall Horan. They will continue as a four-piece and will perform on the forthcoming concerts of their world tour and record their fifth album, due to be released later this year. 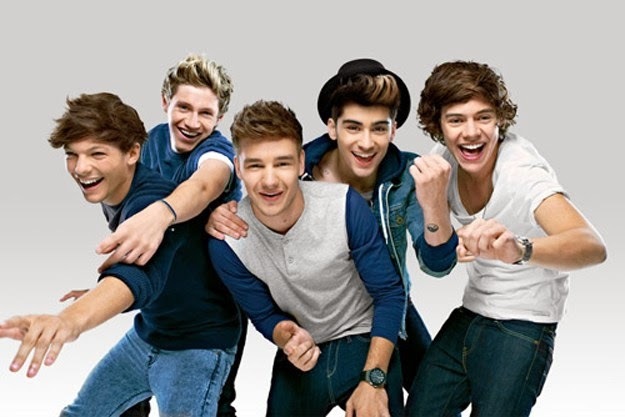 "I know I have four friends for life in Louis, Liam, Harry and Niall. I know they will continue to be the best band in the world," he added. One Direction also gave their statement: "We're really sad to see Zayn go, but we totally respect his decision and send him all our love for the future. The past five years have been beyond amazing, we've gone through so much together, so we will always be friends. The four of us will now continue. We're looking forward to recording the new album and seeing all the fans on the next stage of the world tour." Meanwhile, Simon Cowell who formed the group on The X Factor in 2010 also issued his statement: "I would like to say thank you to Zayn for everything he has done for One Direction. Since I first met Zayn in 2010, I have grown very, very fond - and immensely proud - of him. I have seen him grow in confidence and I am truly sorry to see him leave. As for One Direction, fans can rest assured that Niall, Liam, Harry and Louis are hugely excited about the future of the band." Recently, One Direction minus Zayn Malik has performed live in Manila as part of their world tour. (Read: One Direction first concert in Manila 2015: photos, videos and highlights). Zayn was not able to join after being signed off with stress. He returned to the UK shortly after being forced to defend his relationship with his fiancee, Little Mix singer Perrie Edwards. Netizens immediately took to social networking sites to express their support or dismay over Zayn's decision. On the local Twitter trends, '#AlwaysInOurHeartsZaynMalik,' '#ReplaceZayn,' '#PleaseZaynBackForUs,' Zayn with Preston,' 'RIP One Direction' and 'Where is Zayn' topped online conversations.